Chess and carrom are the most common indoor games in India and I enjoyed playing chess with friends and family as a young girl. My experience with formally learning and teaching chess started 7 years ago when my daughter showed a keen interest in chess. I started teaching beginners in chess at Emmanuel Chess Center, India where my daughter was coaching for chess. Impressed with my approach, skill and strong work ethic, I was asked to train other coaches for the beginner level at Emmanuel Chess Center and was offered training as a coach for students at the intermediate level. I have since, worked with children playing chess up to advanced levels. I love chess as a game that develops very relevant skills that can be applied far beyond the game. Through chess, I would like to help children think before they leap, think logically from other points of view and make rational decisions. I completed my Masters in Computer Science and Applications and worked for 2 years at IBM. I enjoy working with children and also work currently with Code For Fun bringing Computer Science education to schools. I am trained in Indian classical dance, music and painting. 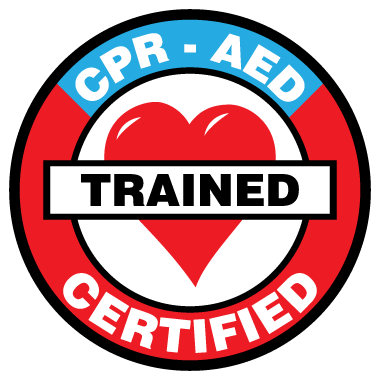 Coach Bhuvana is RedCross certified in adult, child and baby First Aid, CPR, AED.